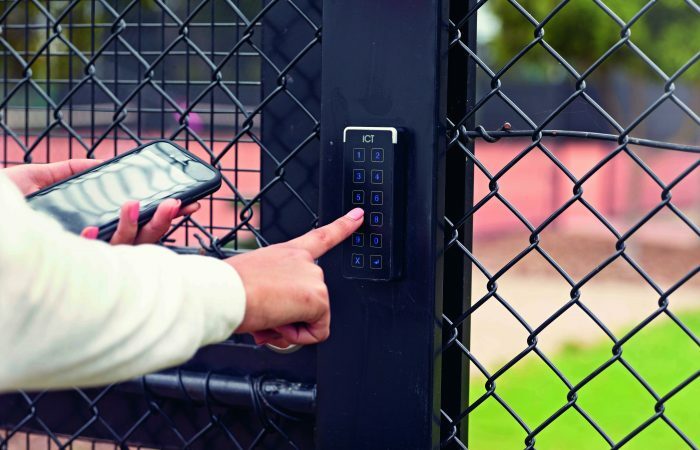 Welcome to Tennis Tasmania. We're about tennis for everyone at all levels, so come and join in! Kids have great fun learning to play in the ANZ Tennis Hot Shots programme. 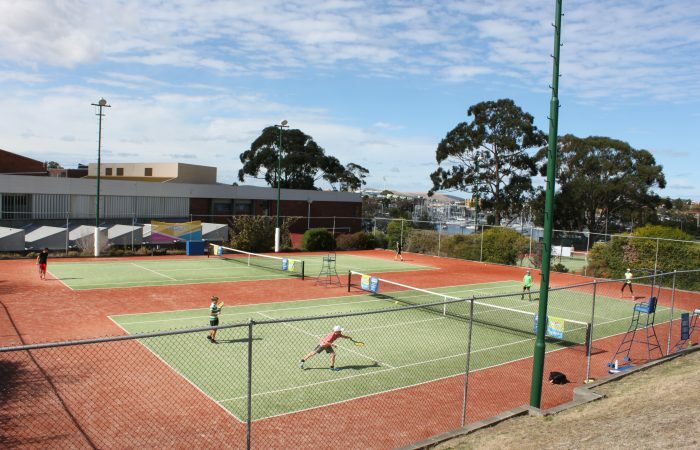 Three Tasmanian tennis clubs receive Federal Government funding to install innovative online booking system. 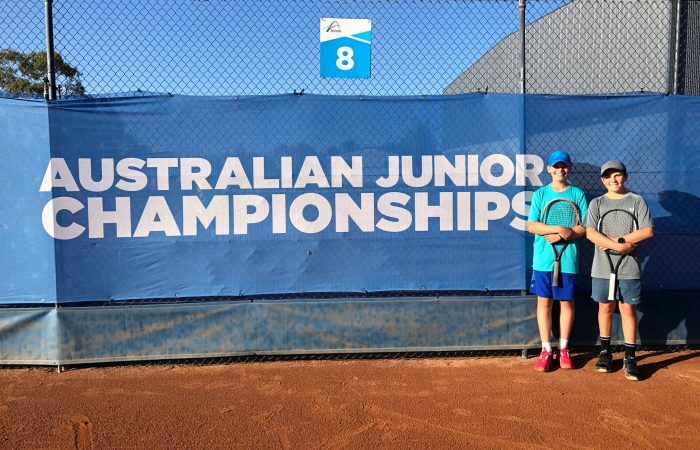 It is a busy week for some of Tasmania's best juniors, who are competing in tournaments in Victoria and the Australian Capital Territory. Rosny Park Tennis Club hosted a successful tennis-a-thon, involving players of all ages.